Advertising With Us, The Best Choice!!! You have a business and want to advertise with us ? perfect, this will be one of the best decision for you and for your company !!! 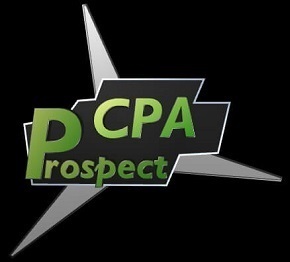 Here at cpaprospect.com, our opinion is, that if an advertiser has conversions and good results, we will have income and good feedback from advertisers and affiliates. This is the number one reason why we try every day to make something new and to support all advertisers with the perfect services!!! 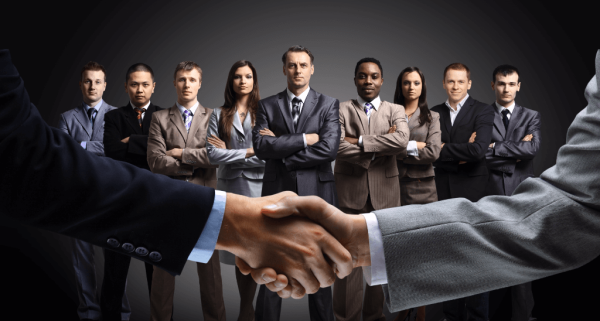 What do we exactly offer to our advertisers? 24 hours, 7 days a week support! ​Incentive & non-incentive offers accepted!